The realistic army simulation series, ArmA, has finally announced its official release date as September 12th 2013 for PC. 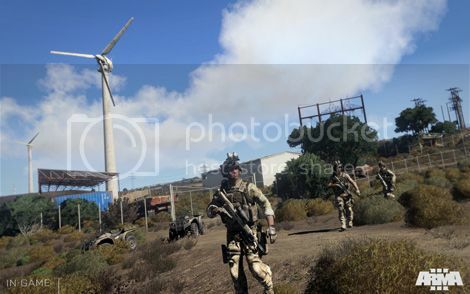 The realistic army simulation series, ArmA, has finally announced its the official release for the latest instalment in the series, ArmA 3, for September 12th 2013 for PC. 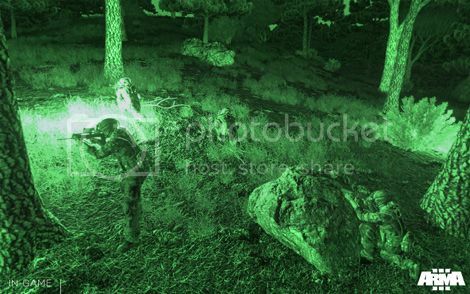 The ArmA series is known for being quite a hyper-realistic simulator in the sense of allowing players to fully take on the true responsibilities of a soldier in the field of battle. For example, ArmA 3 will include 300km2 scaled maps with over 20 different vehicles that you can command to traverse the wide terrain of combat. There will also be 40 different weapon types too, all of realistic military origin. 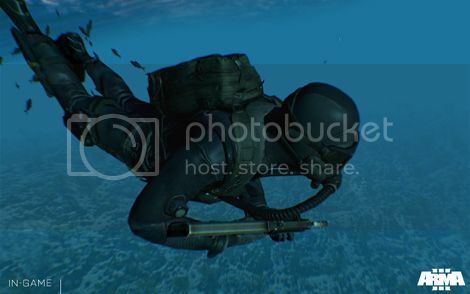 There will also be a powerful editing tool that allows players to mod their games and share them with the ArmA community and 12 showcase 10 firing drill missions that allow players to play together and against one another in co-op and multiplayer. ArmA 3 will also get its own Limited Deluxe Edition that will come packaged featuring a hologram slip case and contains a special key card, a detailed map of the Altis Island (The main area of the game) and a printed game control overview. The Limited Deluxe Edition also contains digital content including the game soundtrack, a digital tactical guide, digital maps and the classic ArmA game, Arma Cold War Assault.